Are you planning to get a new device to help you with your workloads? Something light and slim but extremely powerful? The HP Elite X2 might just be the one you’re looking for. 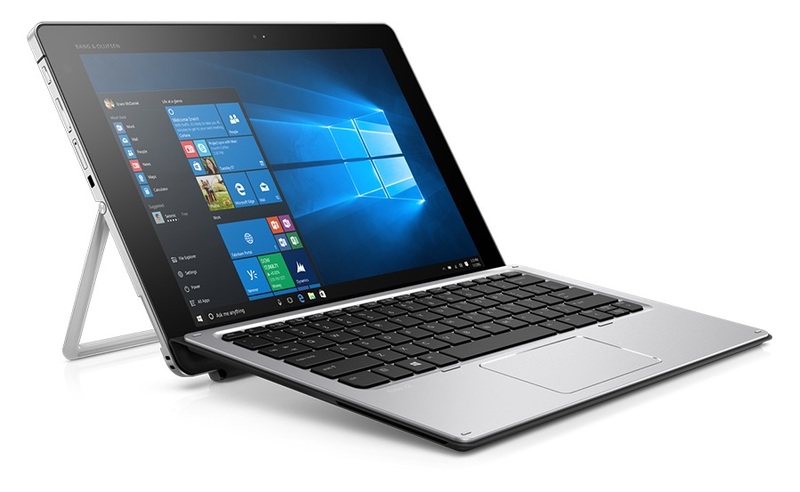 The HP Elite X2 is set to exceed expectations with its tested-tough and precision-crafted keyboards, and a thin and light powerhouse designed to the exacting standards of the enterprise. 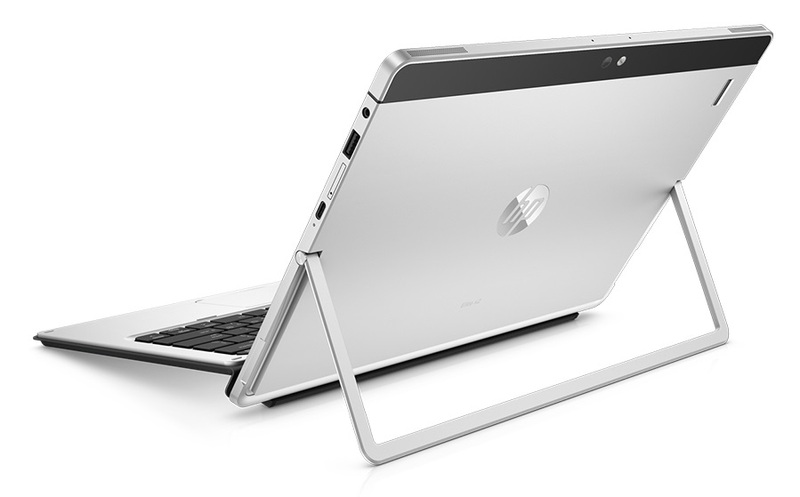 It’s a versatile device that can be both a PC and a tablet; all without compromising the power of performance. Elegantly slim and stylish, the Elite x2 1012 is a 2-in-1 designed for the mobile workforce and executives who want no compromises when it comes to enterprise-class power, durability, connectivity, long battery life and productivity on the go, in a stylish design. The 6th Gen Intel Core M series with the Intel Core m7 processor combines great mobile performance and amazing battery life, so you never have to worry about losing power while you’re out and about working outside the office. It’s equipped with Corning Gorilla Glass that provides exceptional damage resistance to the scratches and bumps of everyday use. Charge devices, transfer data quickly, and connect to 4k devices with the USB-C port with Thunderbolt technology. Its unique kickstand design rotates 150 degrees to adjust smoothly to any viewing angle. Giving you productivity while on mobile is the detachable keyboard and the full-size Wacom pen and digitizer. They are he preferred choice of creative professionals around the world. Conduct successful virtual meetings from practically anywhere with optional WWAN, front and back facing cameras, and HP Noise Reduction Software and Audio by Bang & Olufsen. BIOS configuring and recovery using HP BIOSphere and HP Sure Start Technology can streamline client deployment and maintenance. Keeping sensitive information safe is made sure with the pre-installed HP Client Security, Intel vPro, and optional features like a Trusted Platform Module (TPM) and self-encrypting drive (SED). Extra assurance from Windows 10 Pro authentication and the optional integrated fingerprint reader provides effective authentication. Upgrade from the detachable travel keyboard to the optional advanced backlit keyboard with integrated NFC and smartcard reader is possible. Whether you are in the healthcare, retail or the education industry, every aspect of the Elite x2 1012 is designed to exceed expectations and meet the specific needs of your workday. The Elite X2 is engineered to pass MIL-STD-810G testing and can go everywhere you need to go and stand up to the wear and tear of any healthcare environment. Or the drops and spills when one is working in the retails business. It also provides educators the tools they need to keep the class on track no matter how messy it gets. HP Elite X2 is the hardworking device built for the hardworking you. It’s the hybrid you need for business.